I bet that you have burst into a fit of laughter reading the title. But I’ll show you in the post that it is not a myth and it is quite real to create a website in 5 minutes. What formerly seemed impossible, now becomes possible with an open source publishing platform WordPress. A simple, yet feature-rich solution gives a chance for everyone to build a good-looking website without hiring a dedicated team. Here is a short guide how to make a website using this cool online resource. Surf the web and choose a domain name, for example at GoDaddy.com . The prices vary from $ 1.99 per year up to thousands dollars. It depends on domain name popularity and uniqueness. As a rule a simple concise name is in demand and its price is higher. There are 2 main options for web hosting. You can host your website on your own server or use third party services. It is prestigious to have web pages hosted at Amazon EC2 as it is safe and evokes users’ trust. However Amazon charges are high and there are other web hosting alternatives that offer high quality services at a reasonable price, for example Media Temple . If you have some doubts, take a look at WordPress Help guides to make sure you are doing all right. WordPress offers piles of free themes that give your website a certain look and style. You can also select an elegant design template from premium themes (http://www.elegantthemes.com/ , http://www.templatesold.com ). If you have created a common website not a blog it’ll be wise to disable comments to the content. Change comment parameters in the Settings tab of the Main menu. Various plugins extend WordPress functionality and make your work easier and hussle-free. For example, W3 cache plugin accelerates loading web pages in the browser. Another useful tool is All in one SEO Pack that helps you optimize your website for the search engines. As you can see making a website on your own with WordPress is easy and affordable for IT enthusiasts. It saves you much money and time in comparison with top design agencies and well-known website builders. Where to Get Images to Illustrate Your Blog? Ya nice website,easy to handle. 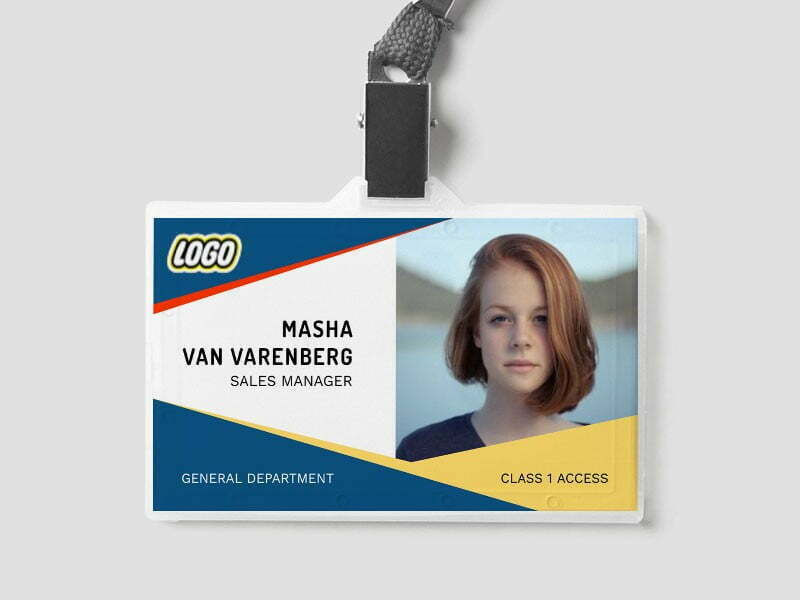 Name tags, name badges and business cards for free.